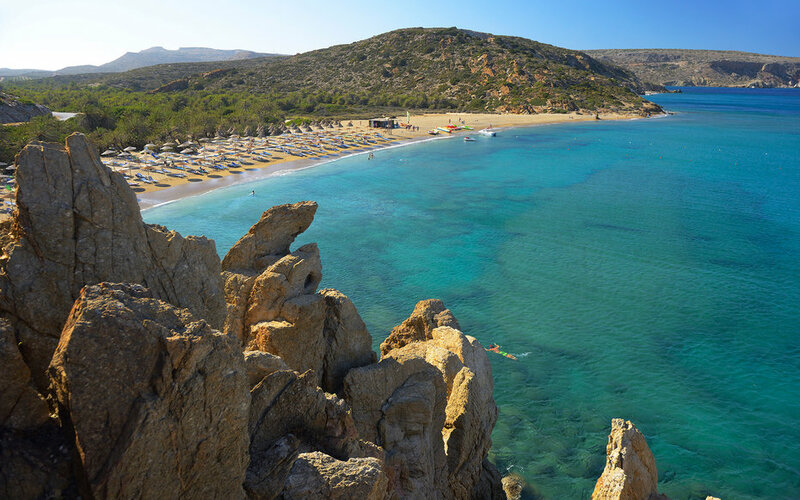 From the mountainous terrain to the smooth white sand beaches along the shore, Crete has left visitors yearning to return year after year. 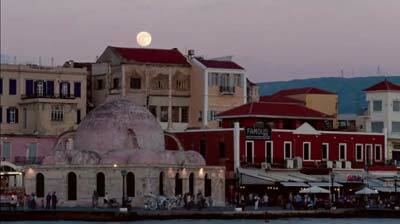 As the largest island in Greece, Crete has quite a bit to offer travelers. Rugged mountains stretch across the island while olive trees fill the valleys. Visitors often indulge in the local cuisine, long celebrated for its healthy qualities, and embrace the country’s artistic culture by purchasing handmade pottery and jewelry. Additionally, the many ruins left behind by ancient civilizations like the Minoans can be explored throughout the island. 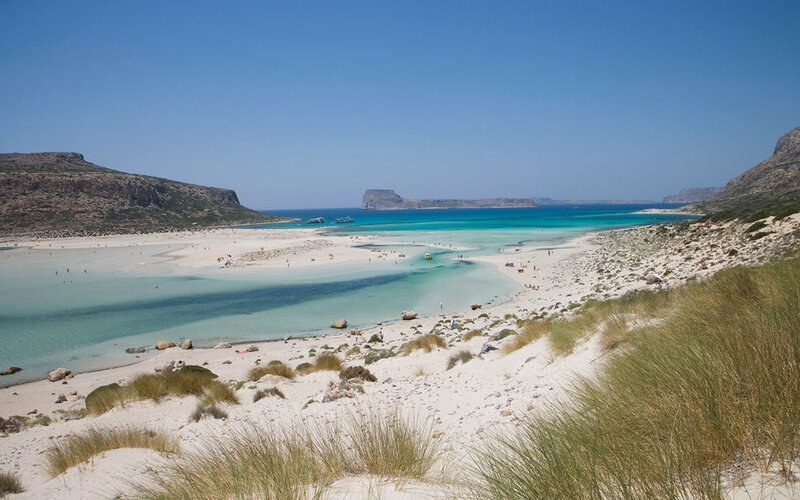 All in all, Crete’s rich history and stunning locale is enough to make anyone want to hop on the next plane over, but what really draws the crowds are the numerous beaches lining the shore. Here are the top sandy stretches to hit next time you find yourself on the Mediterranean island. The turquoise water is beautifully contrasted by pink-tinted sand (pictured above), making this beach on the southwestern tip of the island extremely Instagram-worthy. You’ll find yourself wading through warm water with access to multiple white sandbars or the natural islet sheltering the beach from rough waters. Elafonísi draws large crowds throughout the year, particularly in the summer months. So, if you want seclusion, head there in the spring. Mátala was known as a hippie hangout in the ’60s and ’70s. Today, romantics from all over the world enjoy sipping on a late night drink while the nearby caves are illuminated. During the day, visitors flock the beach for a dip. The consistent crowds have resulted in convenient amenities like a bathroom and lifeguard. 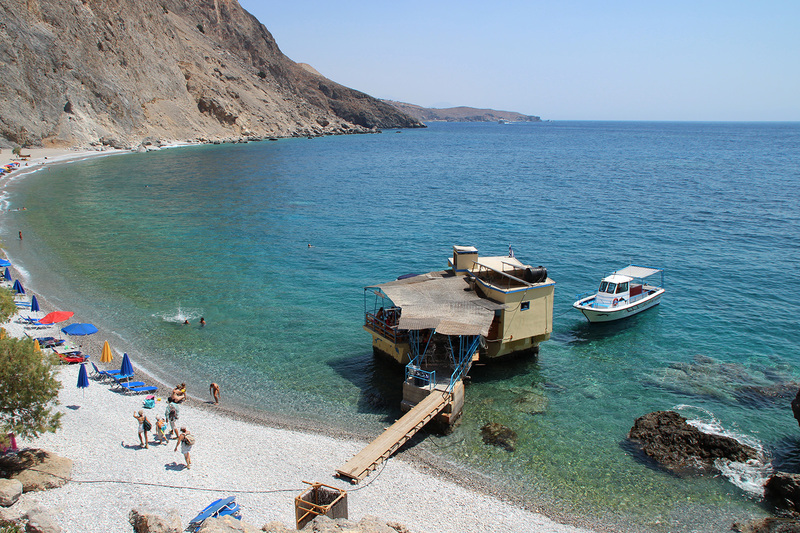 Those looking for seclusion will love this stretch of sand in Crete’s Sfakia region, as it’s isolated between mountains and is only accessible by foot or boat. The small springs underneath the beach’s pebbles provide fresh water–hence the name–allowing for trees to grow and provide welcome shade. You may want to pack your own lunch as there is only one small café serving the beach. This beach at Crete’s northeastern tip is famous for its palm trees–there are so many you may fool yourself into thinking you’re in the Caribbean. The summer season brings large crowds, and the beach is often packed tight with sunbathers. Instead, beat the masses and arrive in the early morning or plan your trip for the early spring or late autumn. Mýrtos has been luring bohemian sun-seekers since the 1960s, and the laid-back vibe still exists today. You’ll find sunbathers lounging on the numerous free sunbeds scattered across the beach. 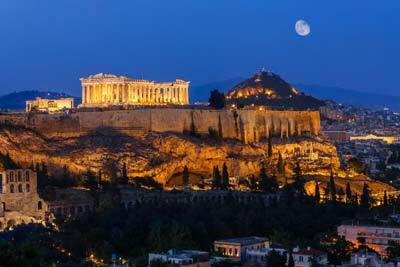 Additionally, the surrounding area is known for multiple ancient Minoan sites. Make sure to check them once you’ve had enough sun. A Venetian castle, long used to guard the town against pirates, anchors this beach on the southern coast. The area’s history is rich and visitors can explore the castle as well as other ruins after a day on the beach. According to locals, you may even catch a ghost roaming the castle from time to time.